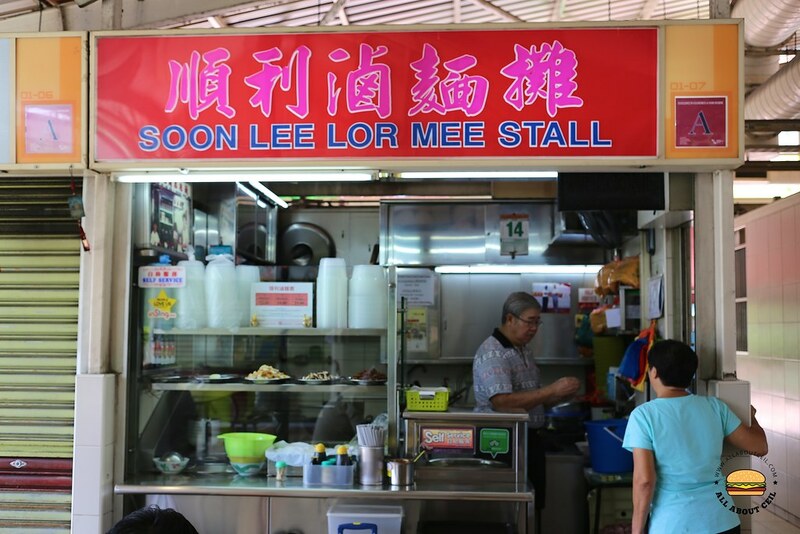 This stall has been around for more than 40 years since the 1970s, manned by an elderly couple. It is currently located at Circuit Road Food Centre. I visited twice in the same week, the first time was to take away and dined there during the second visit. I was telling the friendly Uncle that I have been thinking about his Lor Mee constantly since that day I came to take away. "I know your stall is closed on Monday and Tuesday so I came back today to eat it." Then I said, "When I came to take away and left it for about 3 hours before eating it, the noodles surprisingly did not stick together and it also did not turn soggy or broken up." 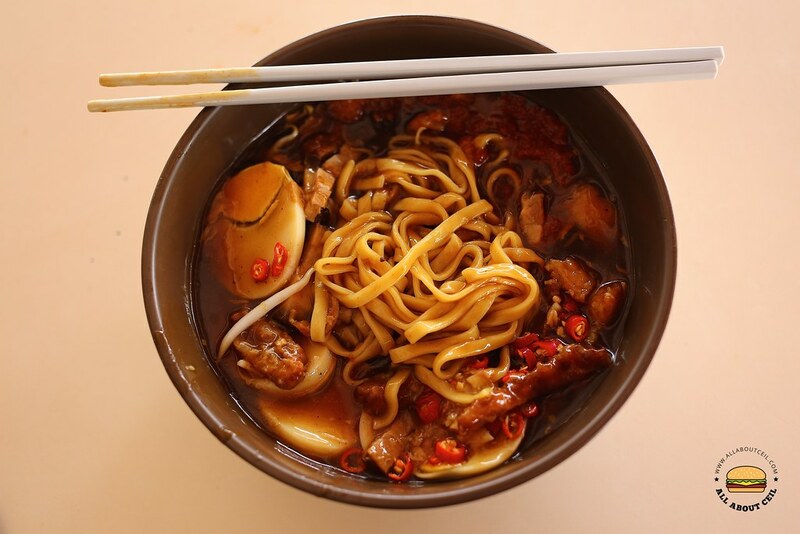 Uncle chuckled, said, "We are using good quality noodles that able to absorb the sauce well. We are particular in its quality and we only want to serve the best to our customers as most of them are our regulars." He continued to say, "The better quality noodles are costlier but I would rather earn a little lesser." Then, he said, "The recipe can still be improved further but we are already old so might not have much time to do so." I asked, "Would any of your children interested in taking over?" He said, "I will leave it to them to decide. My oldest one is already in the 40s." Their Lor Mee is different, it has an old-school taste that you hardly come across these days and it tasted good too. Their ingredients are not as elaborate as compared to some other stalls. Their handmade ngor hiang uses shredded yams that are shaped into flat patties then cut into stripes. 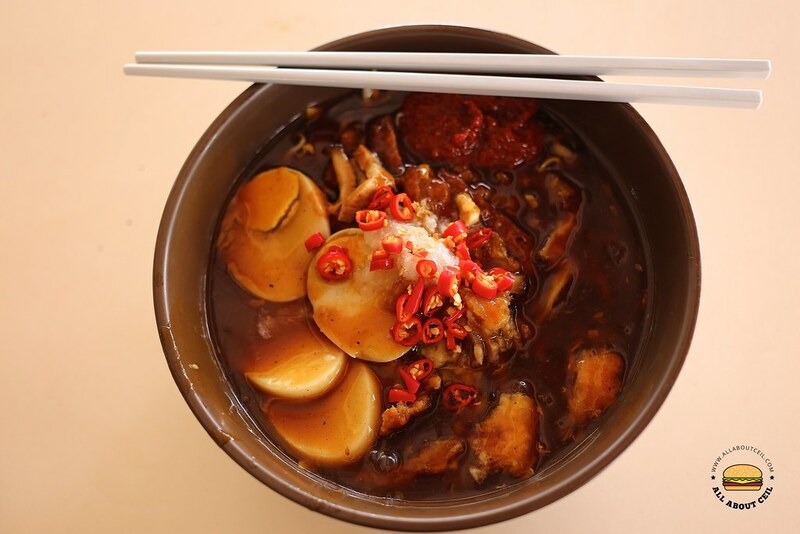 It is served with plain hard boiled eggs and not the usual braised eggs together with tasty braised meat. The noodles were cooked just right and well-coated with the slightly sweet gravy.